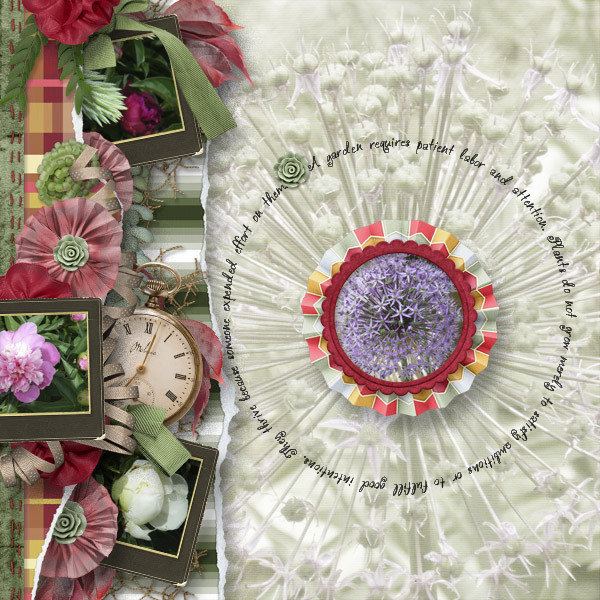 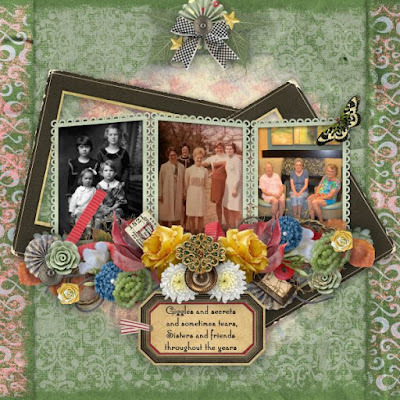 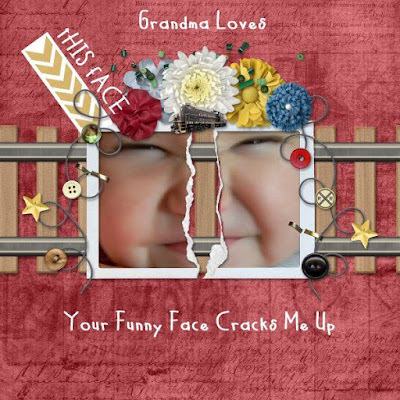 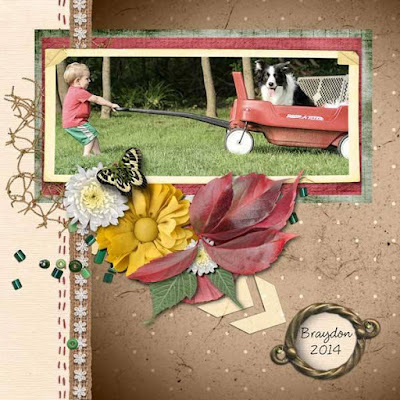 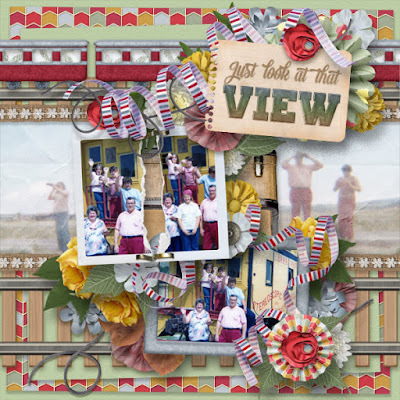 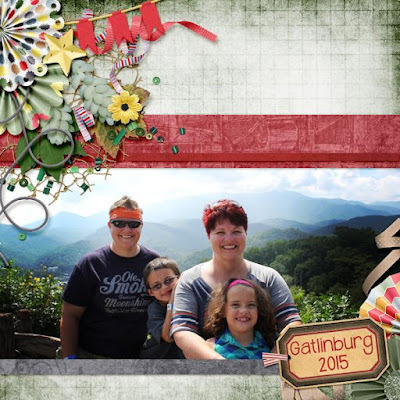 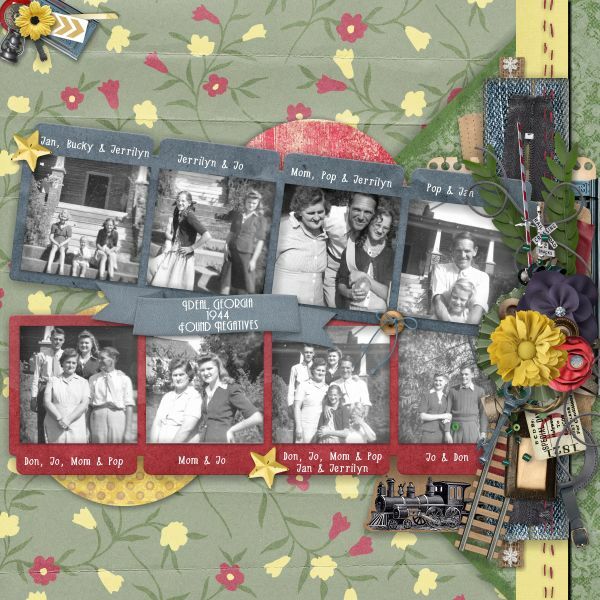 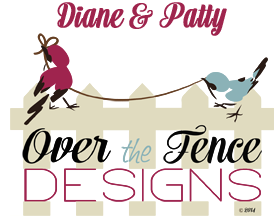 Over The Fence Designs: New Release and a freebie!! 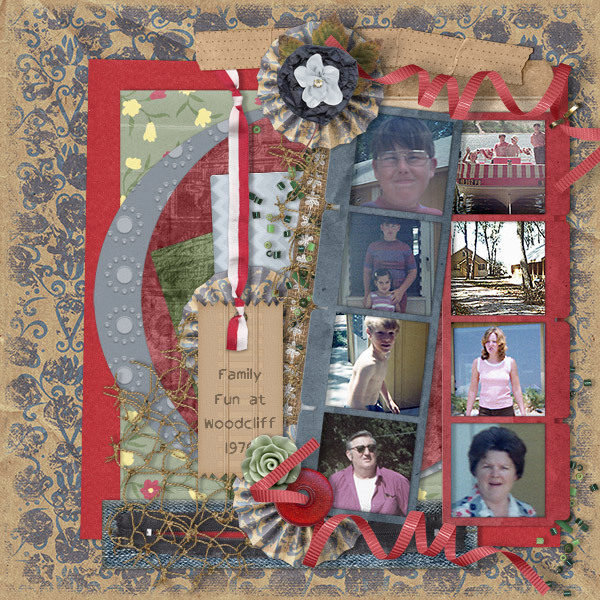 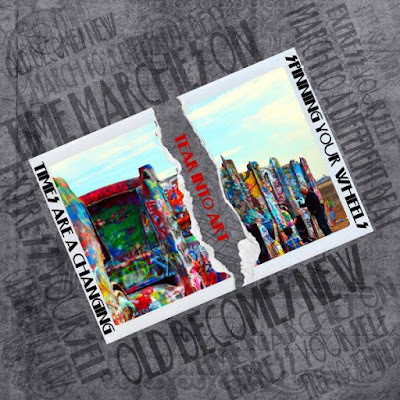 New Release and a freebie!! 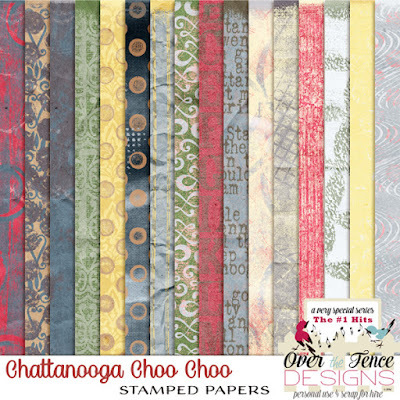 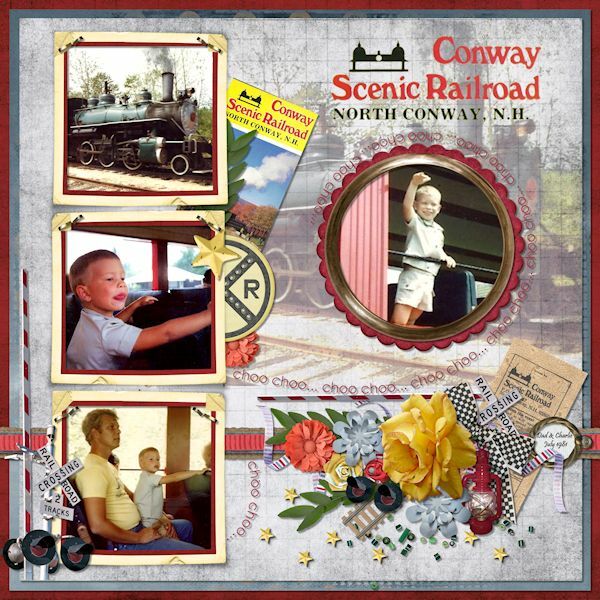 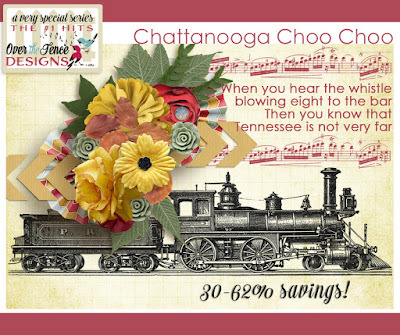 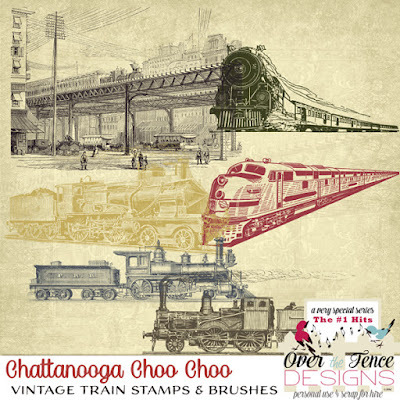 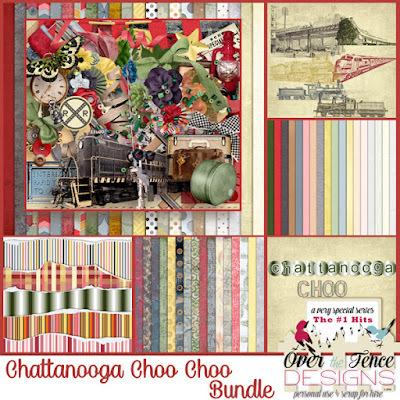 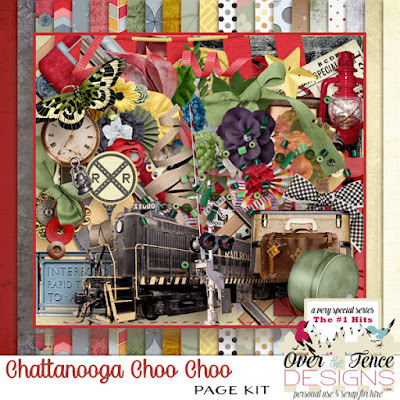 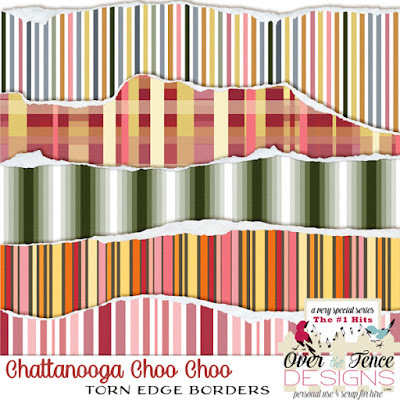 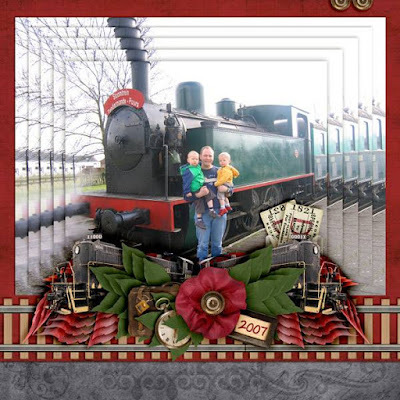 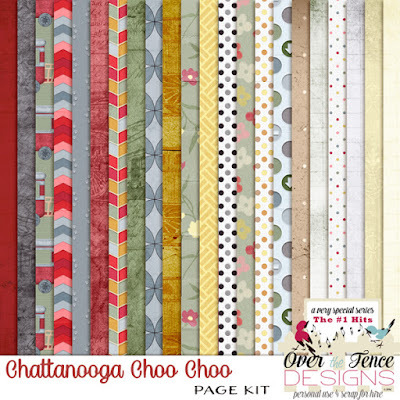 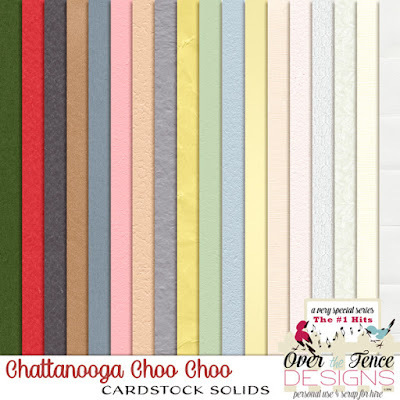 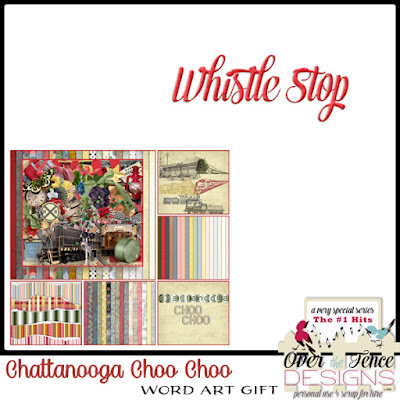 Each product is offered individually for your convenience; however, the Chattanooga Choo Choo Bundle is your best value. 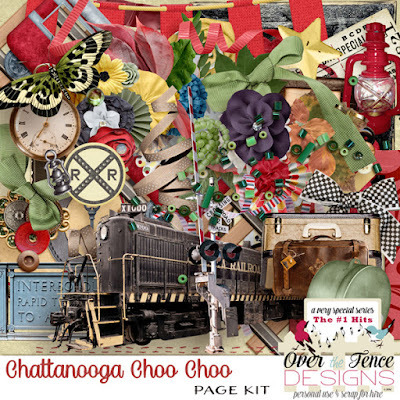 What an awesome creative team! 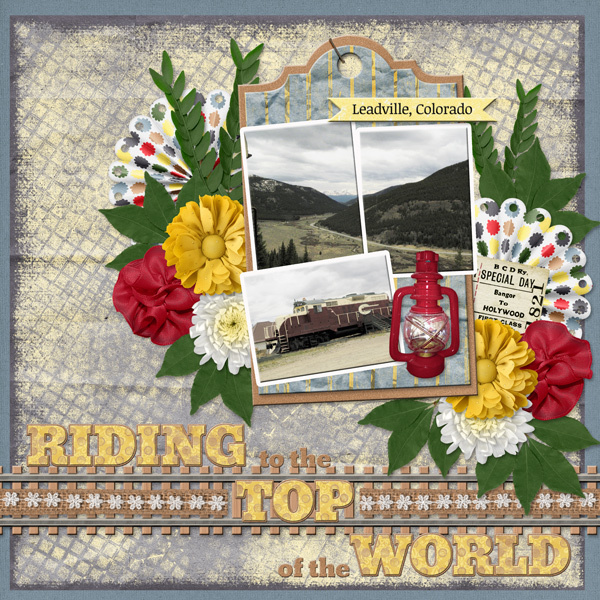 Be sure to stop by our Facebook fan pages, our blogs, and sign up for our newsletters, to collect all of the gifts we have for you! 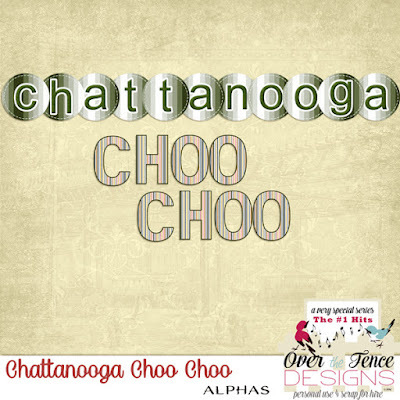 The links to our social media are below.